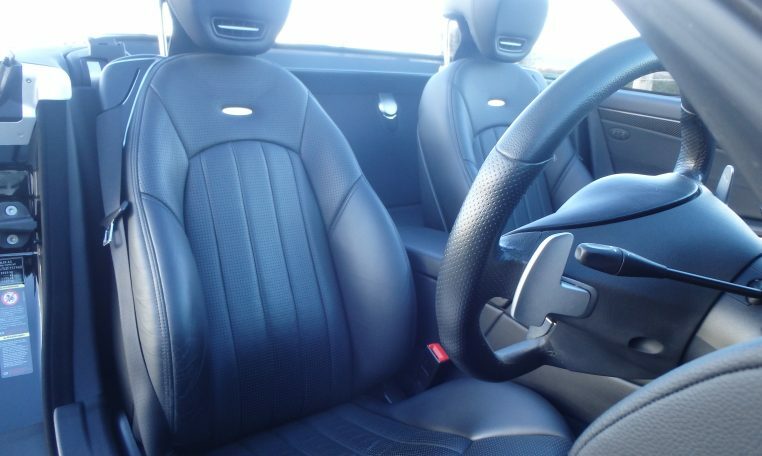 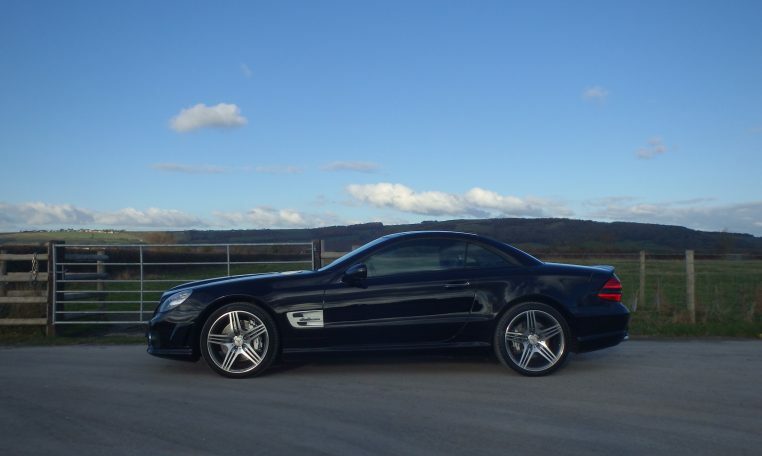 Low mileage, V8 Thunder and £6300 of Factory Options! 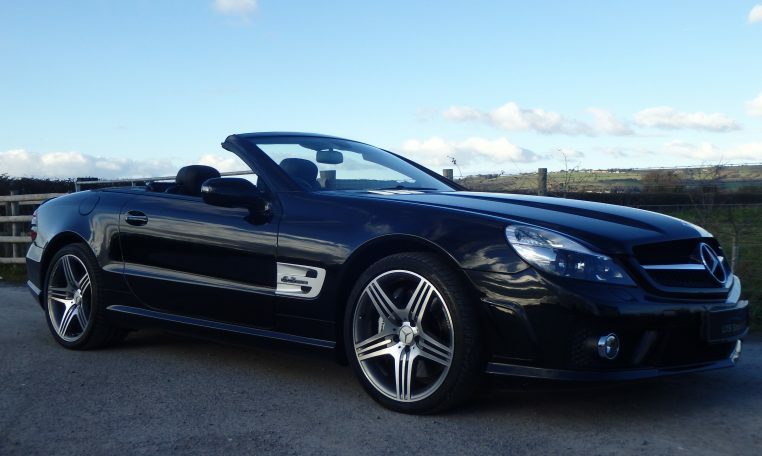 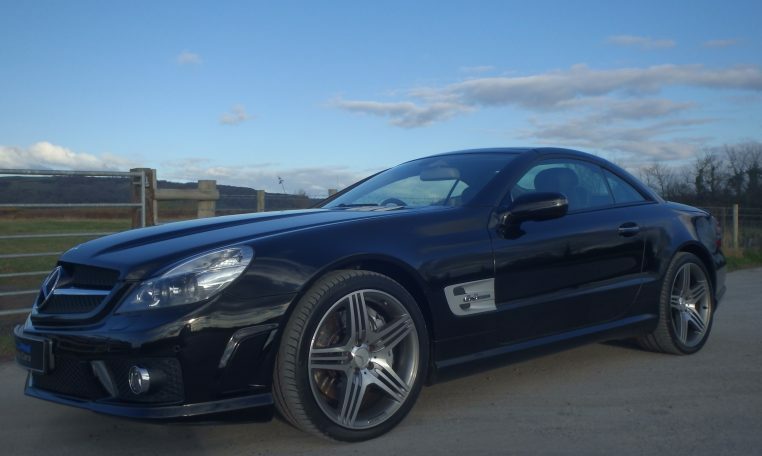 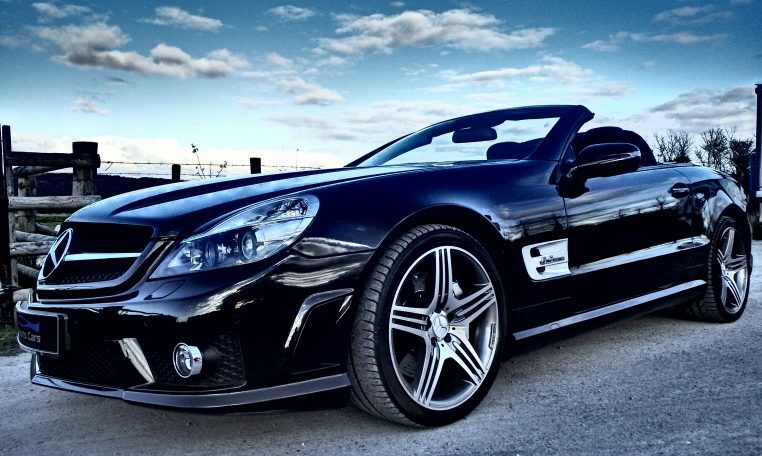 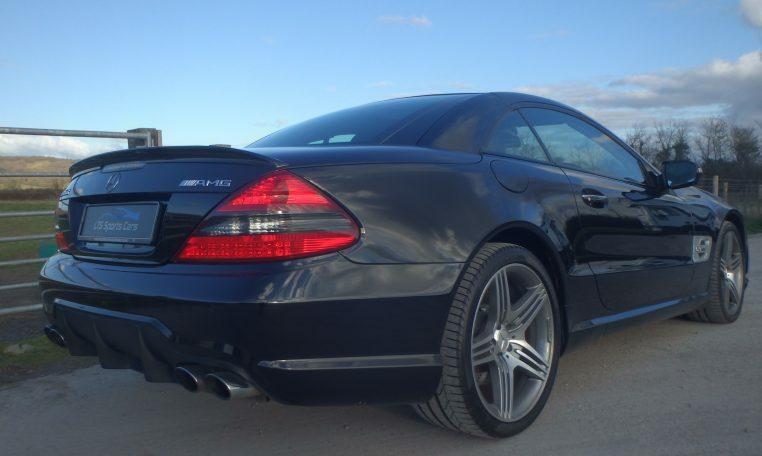 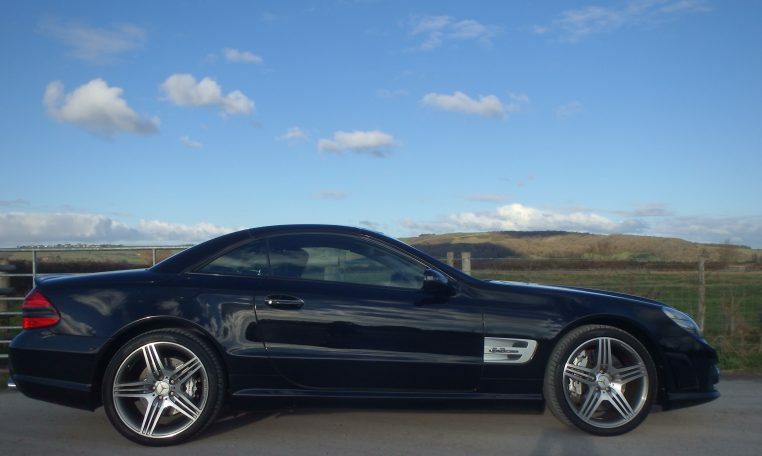 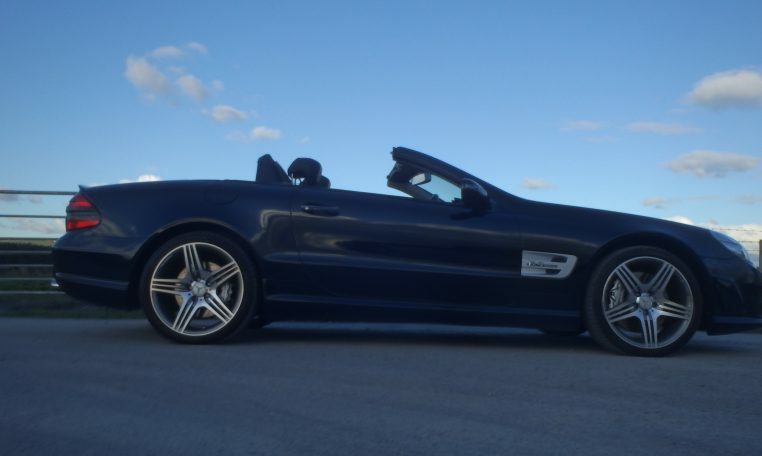 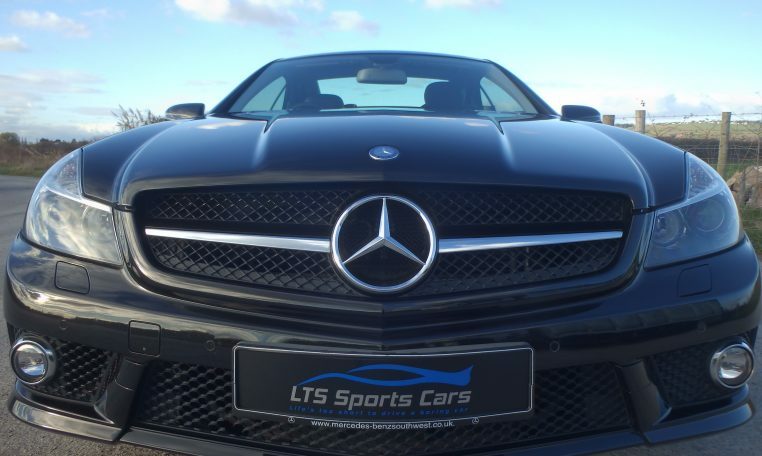 LTS Sports Cars are very excited to offer for sale this beautiful example of the Mercedes Benz SL63 AMG. 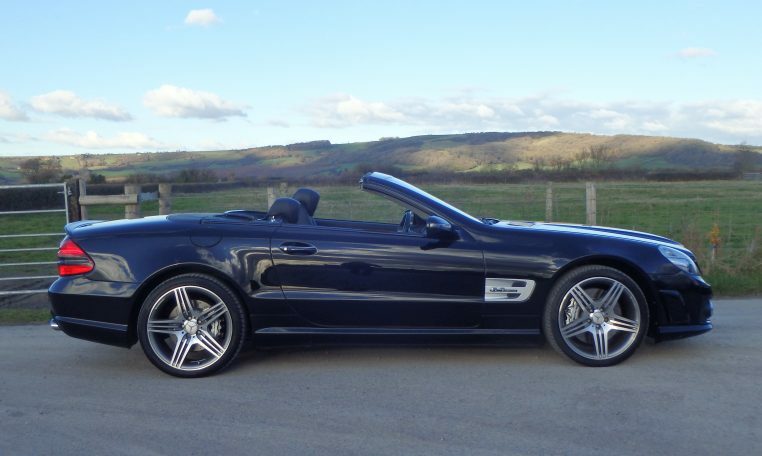 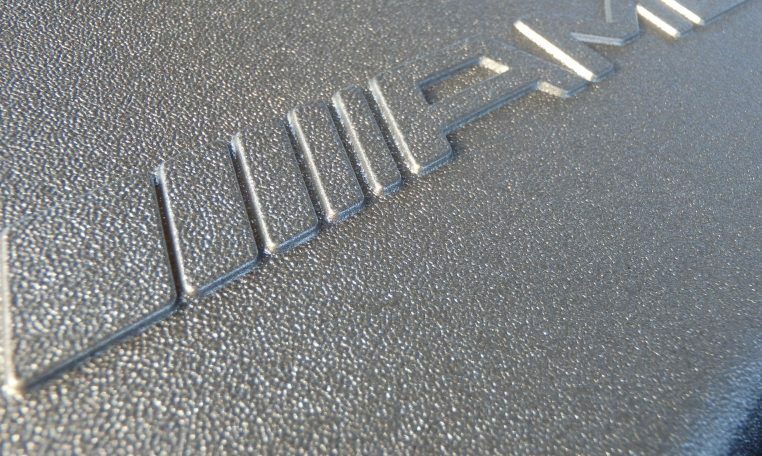 This loved and cherished example has had just 5 owners, the first of which took delivery of his epic car on the 13th of March 2009. 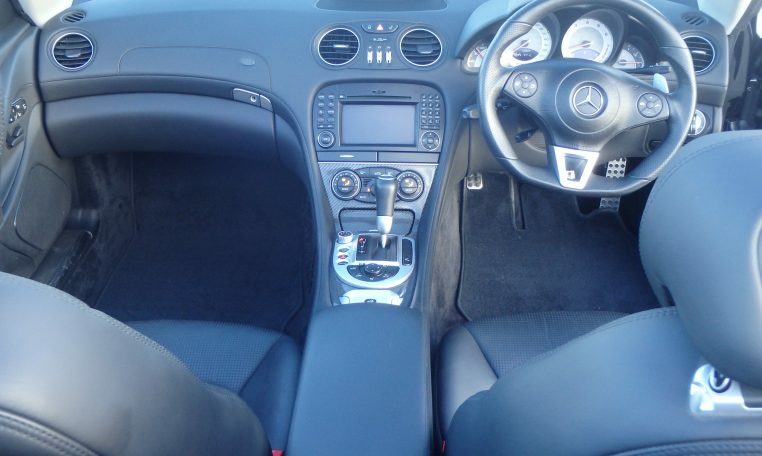 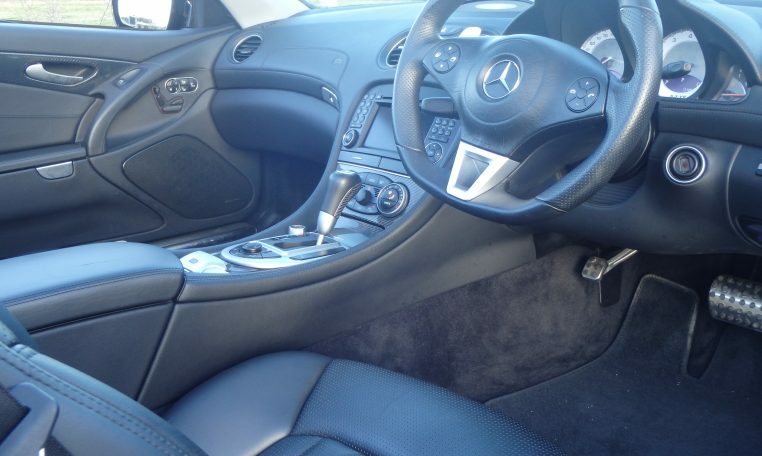 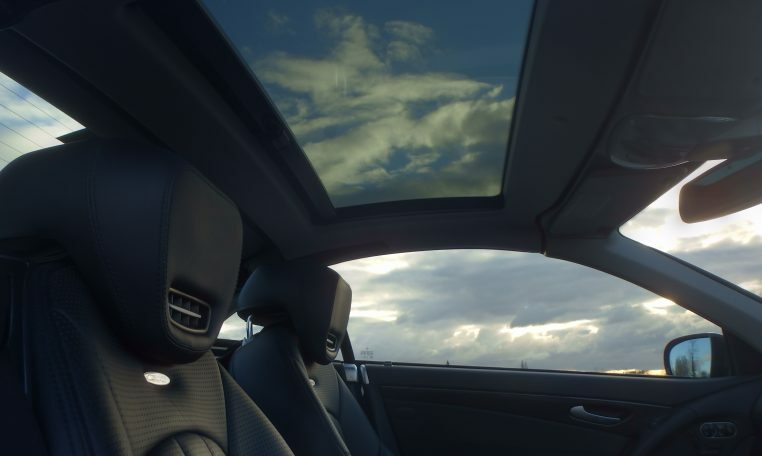 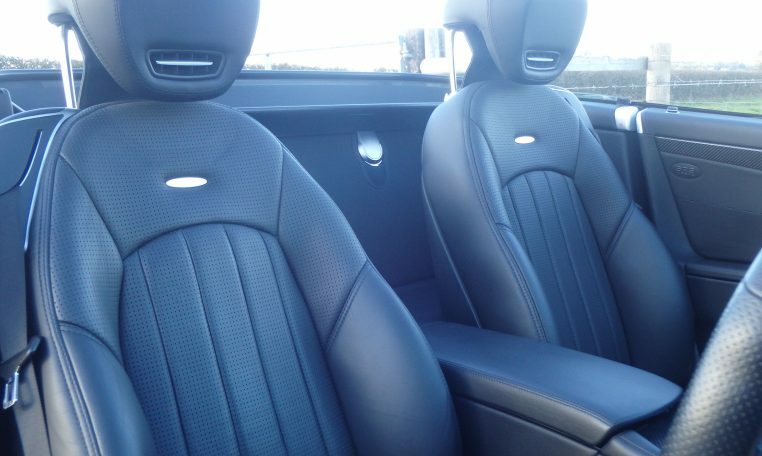 This flagship of the Mercedes Benz range cost over £105,000 pounds, specified beautifully, with such factory options as the panoramic glass roof, Air scarf, Harmon Kardon DAB surround sound audio system, Parktronic and remote closing boot. 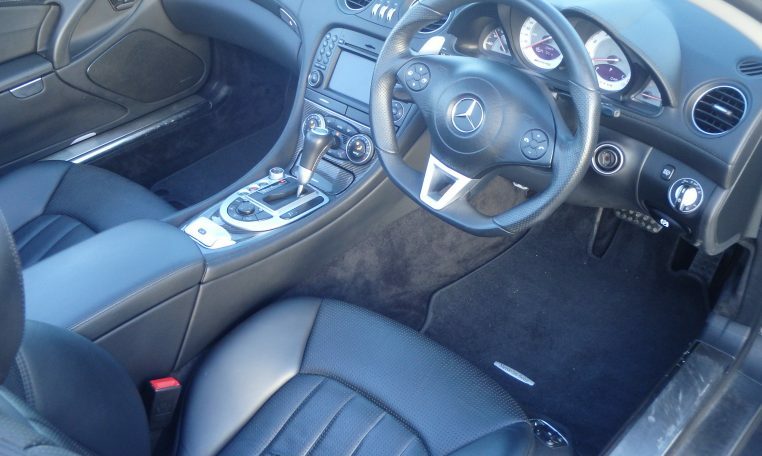 This is a small selection of the extensive options list that add up to over £6300 when new! 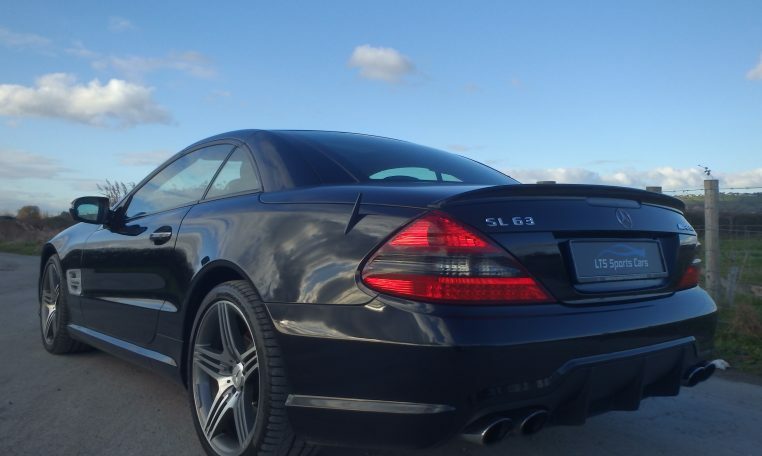 Since the original tenure, the 4 subsequent owners have had the pleasure of owning this outstanding car, and all have truly cared for it. 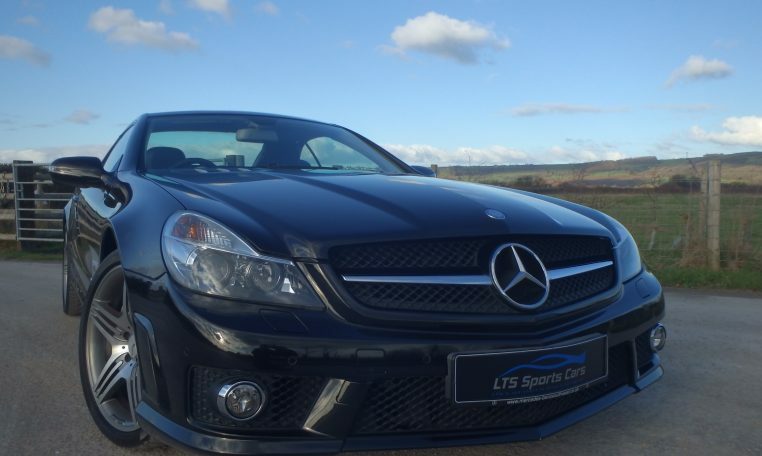 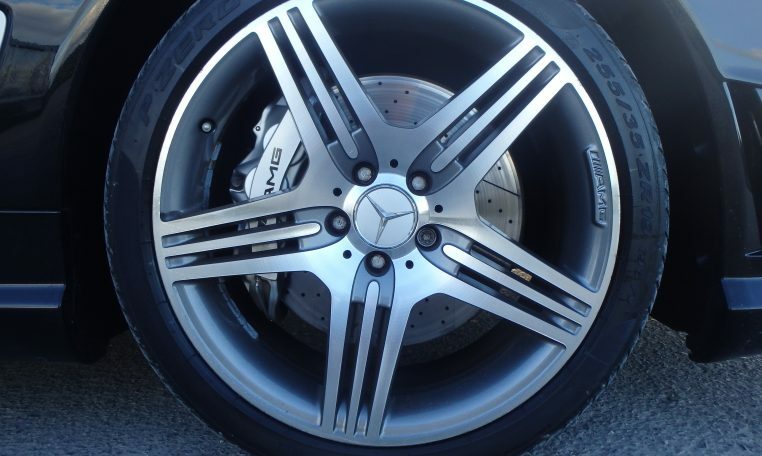 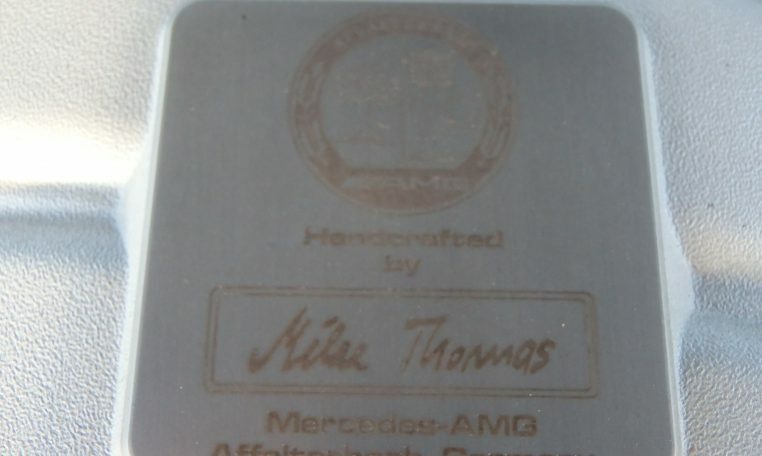 The car benefits from a comprehensive service history, with 5 Mercedes dealer services and three completed by renowned Mercedes specialist RPL Automotive. 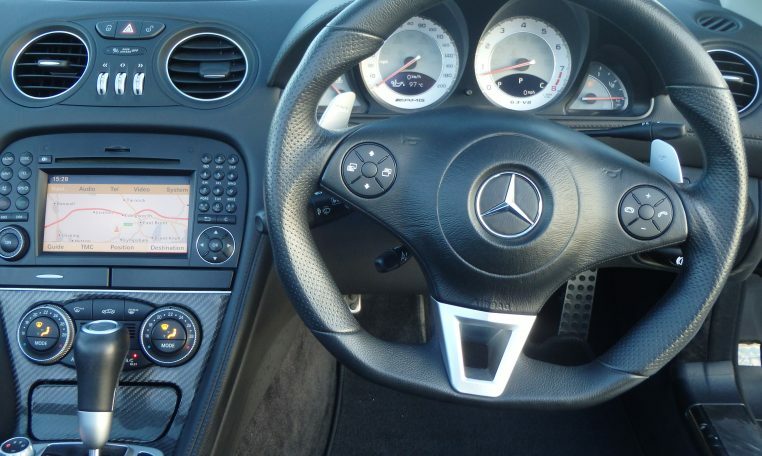 The service history folder also has other invoices and many old MOT certificates. 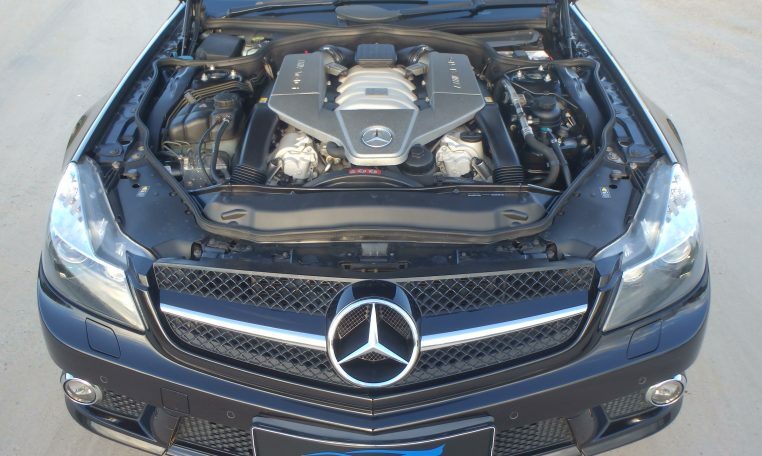 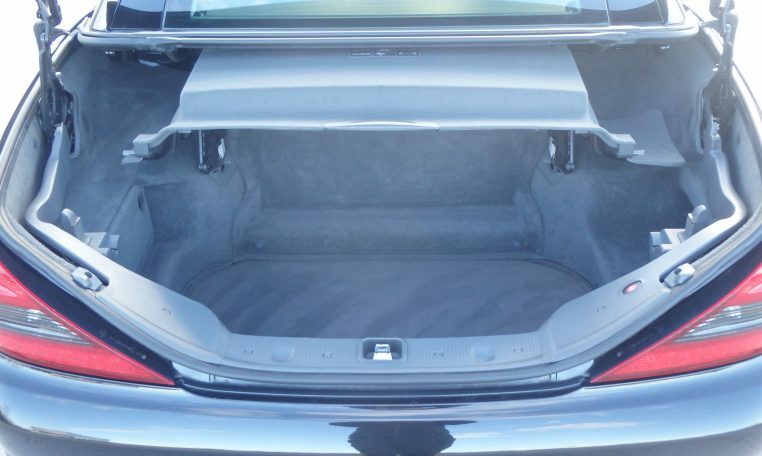 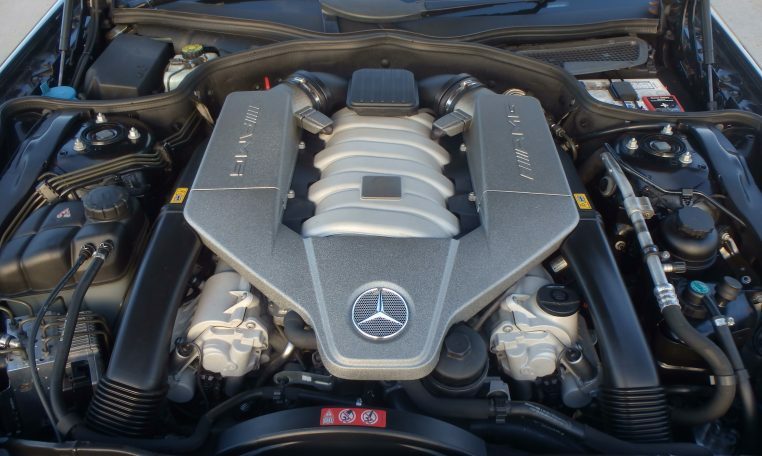 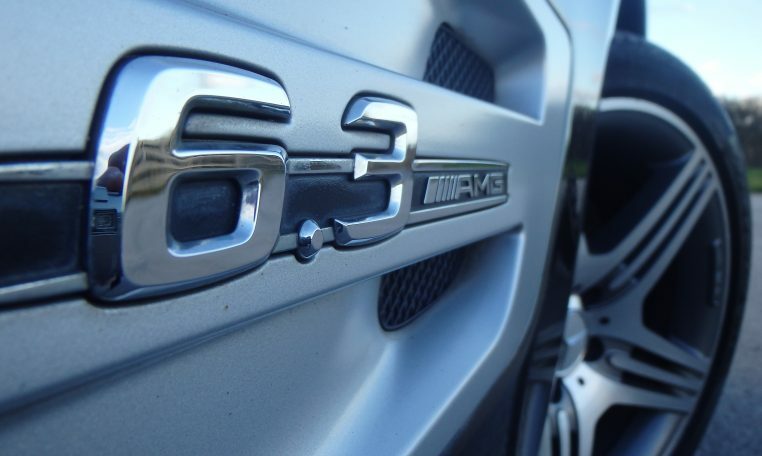 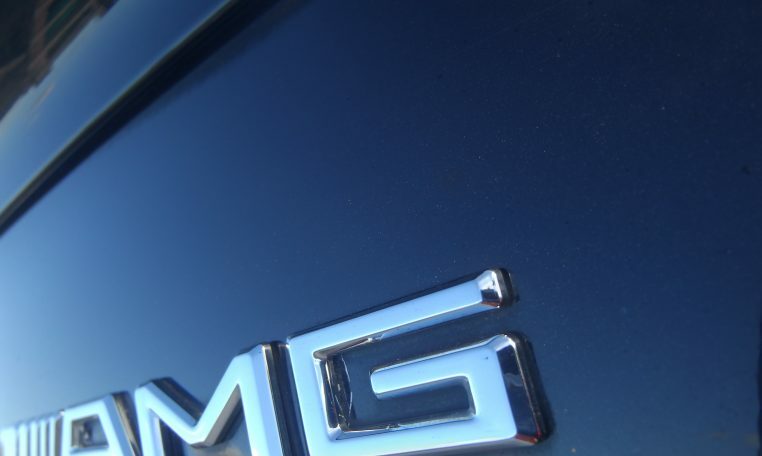 The Epic M156 AMG V8 engine is an amazing powerplant and sounds like thunder, with the SL’s folding metal roof stowed you are bought even closer to the action. 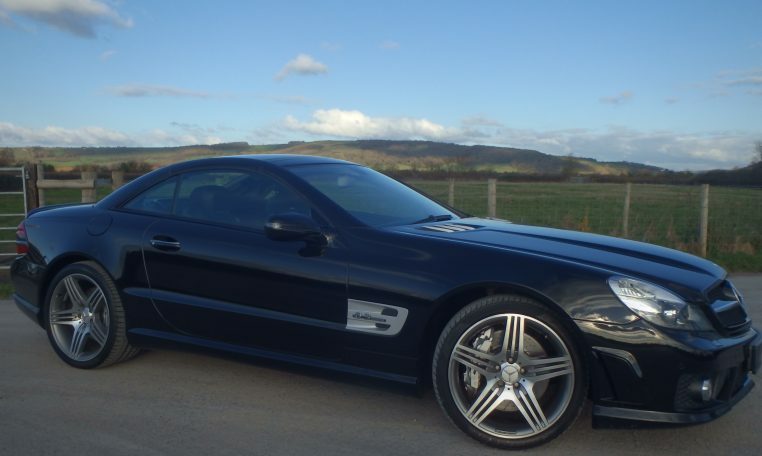 This SL is a lovely example, with gleaming Obsidian Black paintwork, and will be a great addition to any car collection, with values of the last Naturally Aspirated SL AMG car set to rise!